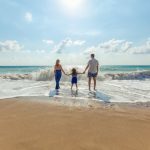 When most folks think of traveling to Florida as a family, Orlando is perhaps the first destination that comes to mind. But there’s so much more of the Sunshine State to see! 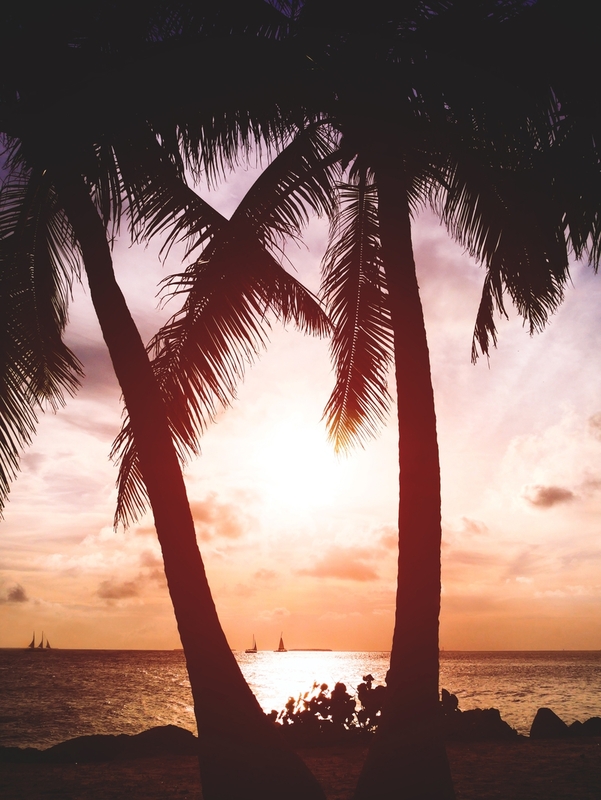 Key West, in particular, can provide some once-in-a-lifetime sights and experiences. Start off your visit to Key West by getting a fun tour of Old Town Key West. The Conch Tour Train is a small open tourist “train” that allows passengers to hop on/hop off at three different stops – Front Street, Truval Village, and Flagler Station. 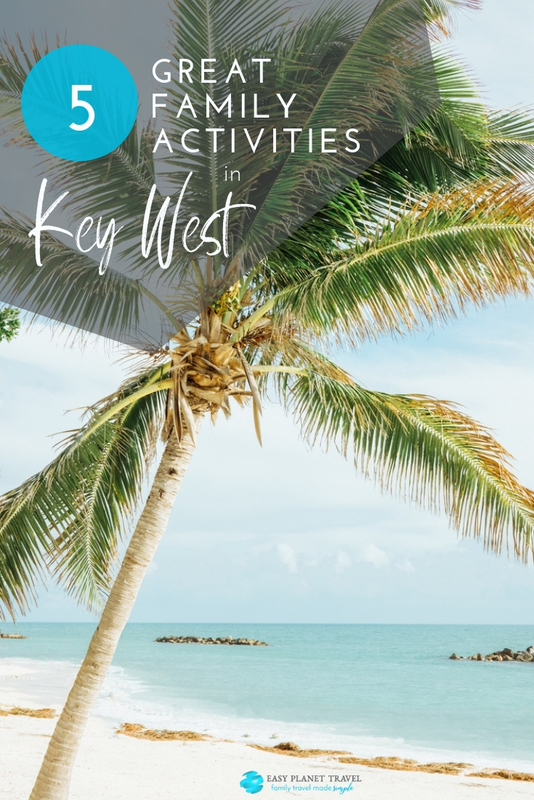 See the picturesque shops, grab an ice cream cone, and get an overview of all that Key West has to offer while learning more about this historic and culturally exciting city. 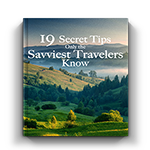 Experienced and personable tour guides lead each trip. This is one of the best places for families to get close to nature. Seven small islands make up only a fraction of this 100-acre park, most of which is located underwater. All visitors arrive by ferry, boat or seaplane. 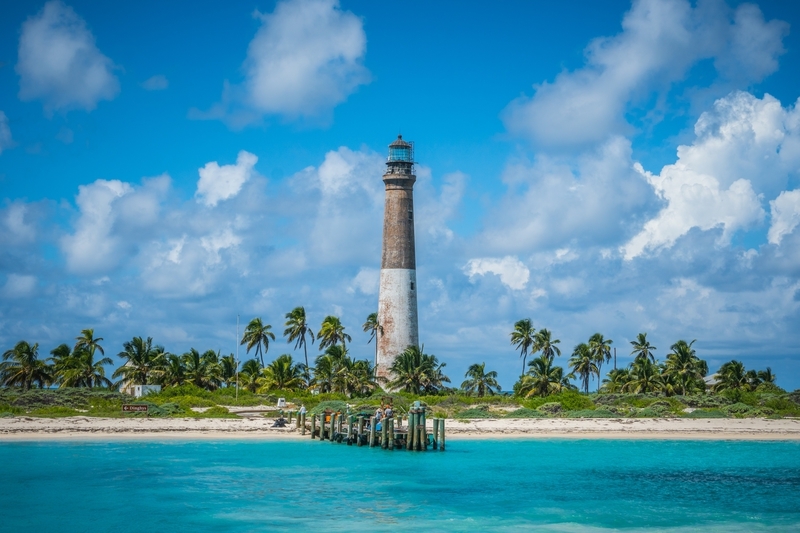 Dry Tortugas is one of the best places for snorkeling; regardless of experience, there’s something for everyone. Little Africa, so named because of its shape, is a relatively undisturbed area with abundant sea life, that’s not too deep for young or newer snorkelers. More experienced snorkelers can swim Pulaski Shoals, Texas Rock, and Fort Jefferson’s moat wall at night. The park also offers limited camping and swimming areas. This area has some of the best fishing off Key West, too; local fishing charters can be arranged for snapper, grouper, and more, in designated areas. It’s a party every night at the end of Duval Street, right on the water. Enjoy food vendors, live music, performers, arts and crafts vendors, and more at the Sunset Celebration. The party starts along the waterfront, a couple of hours before sunset. This is a great way for younger kids to end the day feeling like they’ve stayed out late and done something exciting, or for older kids to take a break and relax a bit before heading out for dinner or evening activities. The picture-postcard views of the sun going down from this vantage point just can’t be beaten and make for wonderful vacation photos! This destination is a little off the beaten path but so worth it. It’s actually located on Stock Island, a neighboring island to Key West (but still part of the city of Key West), and it’s the only frost-free arboretum of its kind in the U.S. This is the only place to see some of southernmost Florida’s native plants in the wild. See Pigeon Plum, Cinnamon Bark, Cuban Lignum Vitae, African Tulip Tree, Canary Date Palm, and more. Wooden boardwalks provide a pathway through the park. Be sure to bring a hat and sunscreen; quite a few of the taller trees came down after the hurricanes of a few years back, and while the park has pretty much recovered, there are very little natural shady areas. Birding is also a popular past time here; see osprey, white ibis, doves, herons, hawks, and more, in their natural habitats. Daily tours of this Civil War-era fort are offered at 11:00 a.m. Afterward, take one of the nature trails and hike around the park. Park guests can swim and snorkel at the sandy beach, and there are designated spots for licensed fishing, too! If your hotel offers bike rentals, there are trails here that you can ride. Picnic areas include grills, and there’s also a cafe with shaded tables for refreshments and light fare. Umbrellas, beach chairs, and snorkeling gear are available for rent. Key West offers visitors to Florida a whole new view of the state, with lots to see and do. From wildlife to watersports, city sights to spectacular sunsets, there’s something for everyone, from high-energy to total relaxation.